Breeze of Roses began in late 2005 when Danielle Baquet-Long and Will Long (together known as Celer) spent a long weekend on the banks of Lake Attersee in Austria. During a break in a rainstorm, a one-hour recording was made in the belly of a docked sailboat, consisting of a mini-piano, whistles, and cello. A direct field recording, containing the thumps and thuds of water against the bottom of the boat and the wind howling outside of the open hatch, was also used. 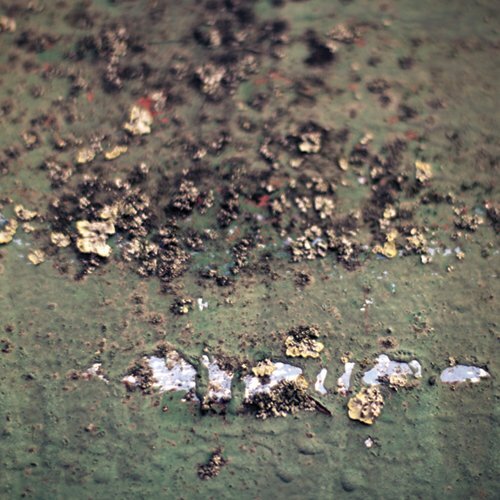 This recording was left untouched until 2007, when Celer picked up where they left off. 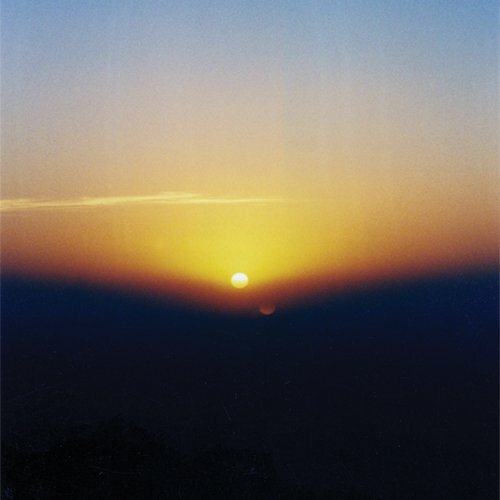 Drawing Inspiration from the memories of Attersees’ rosewind the old recoding brought back, Celer restructured these cold and early sounds, through processing and editing, into something romantic, representative, and perpetual. 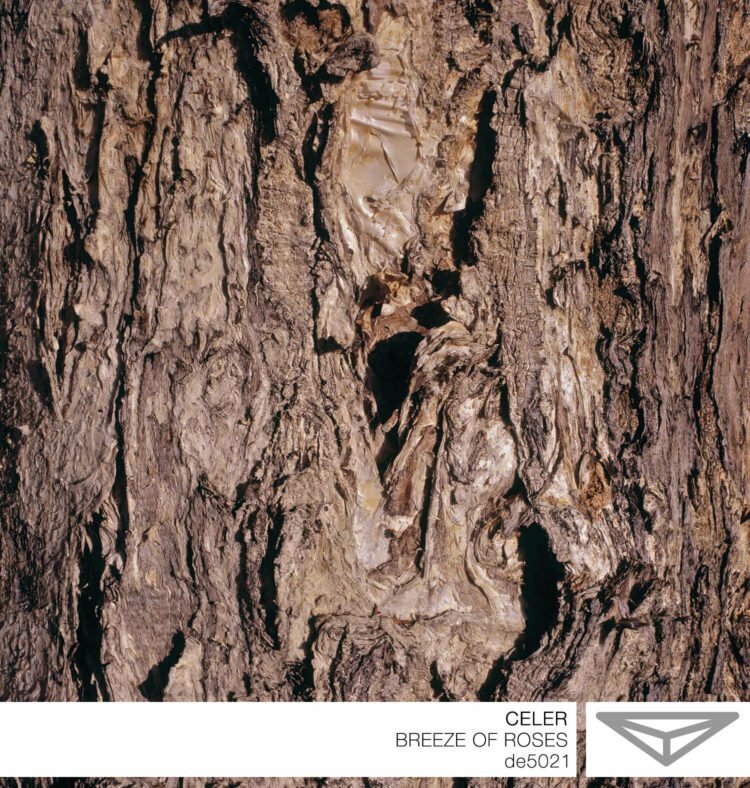 Presented in 6 imprecise parts, Breeze of Roses continues Celer’s amazing ability to take simple tones and field recordings and create breathtaking emotional landscapes that echo the movement and romance of a classical composition without sacrificing a modern edge. The photography accompanying this release are by artist Peter Lograsso. The cover image Night (2005), a silver rag print, and the inside cover is Last Seen (2005). The outcome is a shimmering stream of pulsation, billowing and ebbing away in almost sensual patterns. What surprises is the sense of depth that this resonance transmits, as if sounds emerge from a little enclosed space. 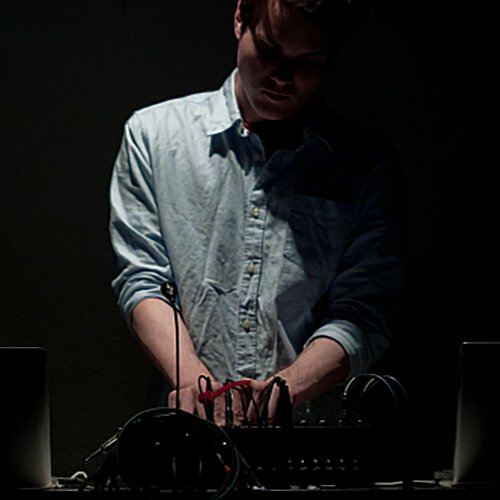 …the music has a calming touch underneath the dark melancholic drones. …i due ne processano l’effetto corale in tremulo composto ambient dal sentore abitualmente malinconico. Breeze of Roses” consists in six parts of mesmerizing drones and captivating beauty.